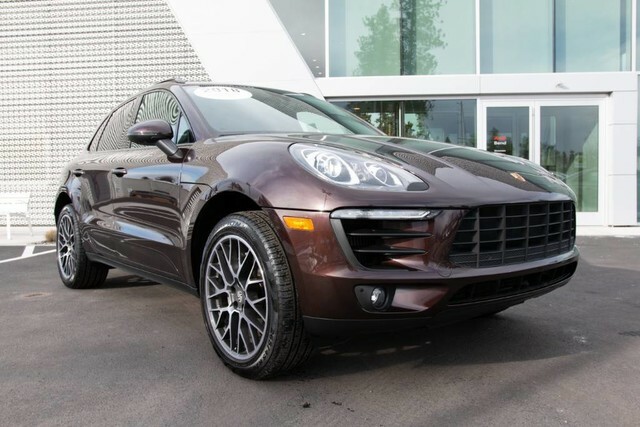 Porsche Certified Macan S with 340 HP bi-turbo V6! 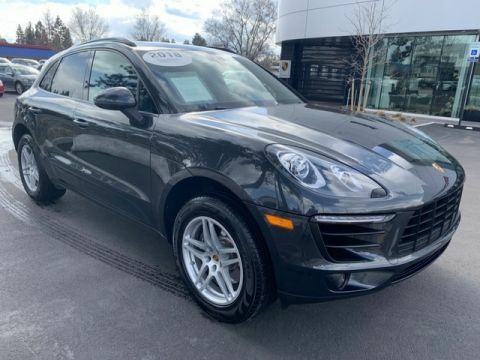 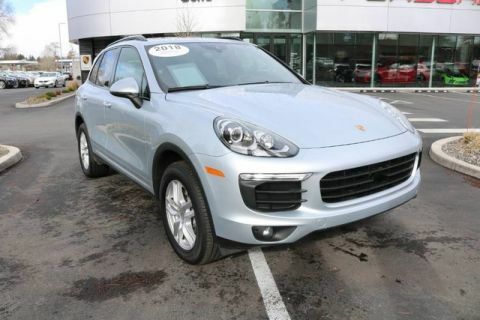 Nicely optioned with heated/cooled seats, Panoramic moonroof, 20 RS Spyder wheels, Sport Tailpipes, Apple Carplay, touch-screen Nav, and much more! 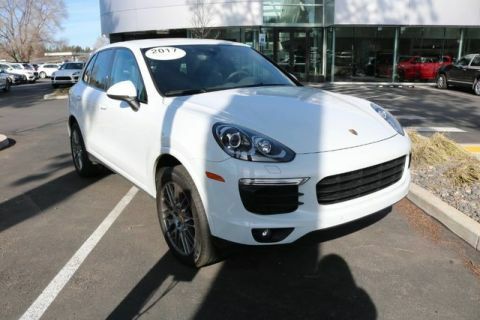 Come drive this one today.